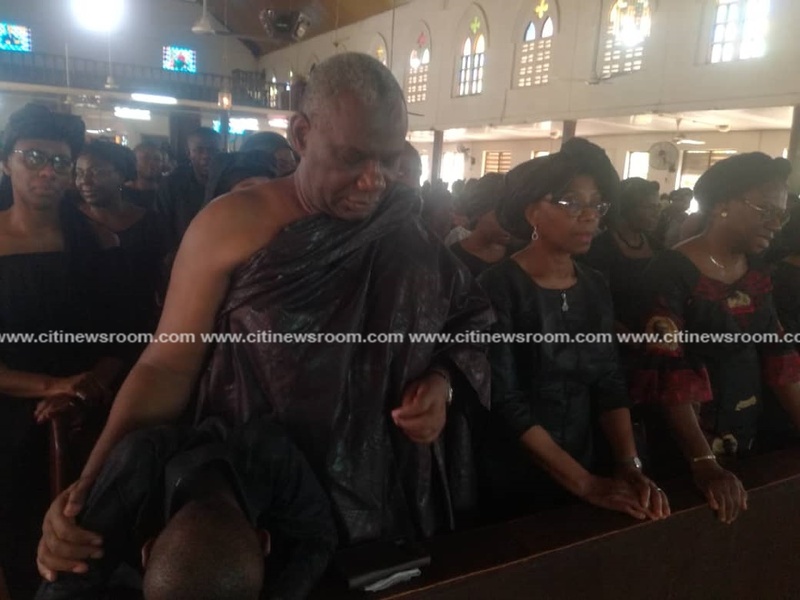 The family of the late Emmanuel Kwabena Kyeremanteng Agyarko on Sunday held a thanksgiving Service in memory of the former legislator. 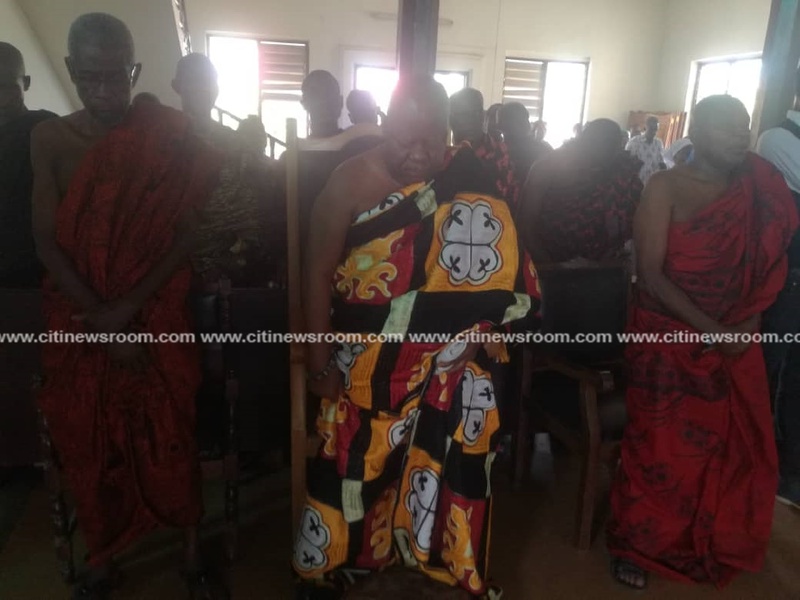 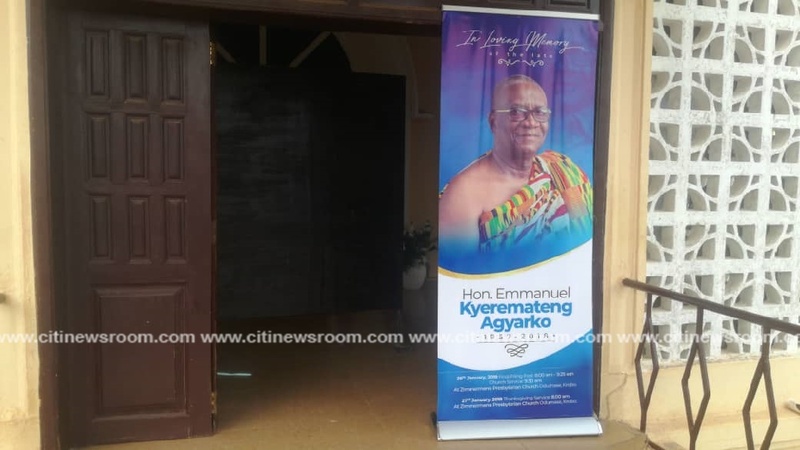 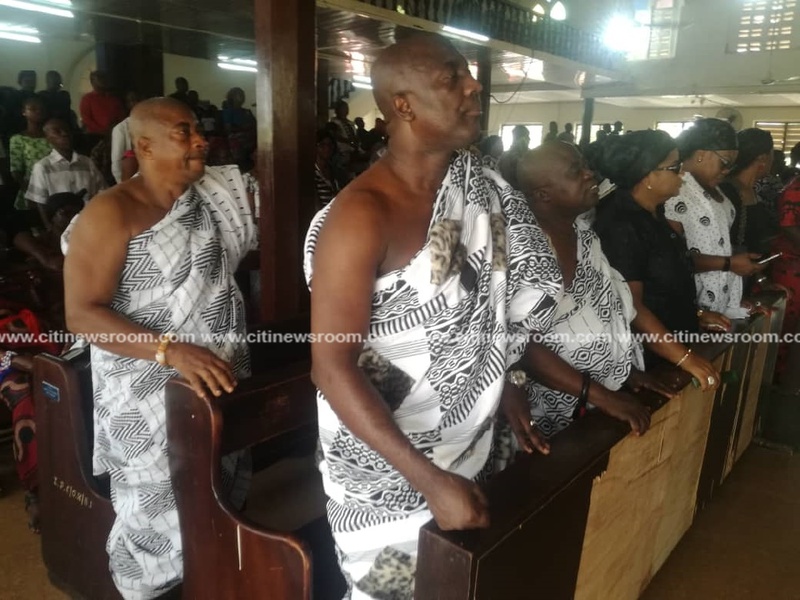 Late Kyeremanteng Agyarko was laid to rest on Saturday at Odumase Krobo in his hometown. 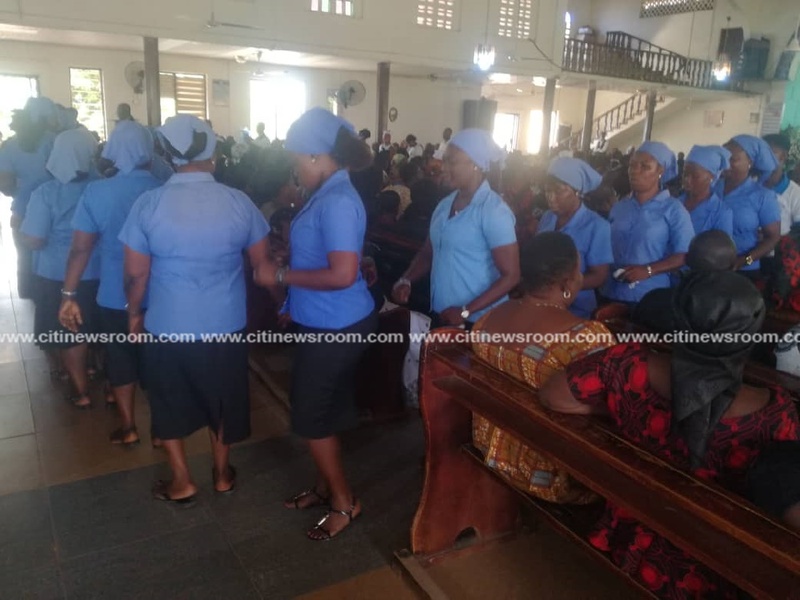 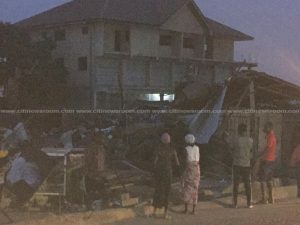 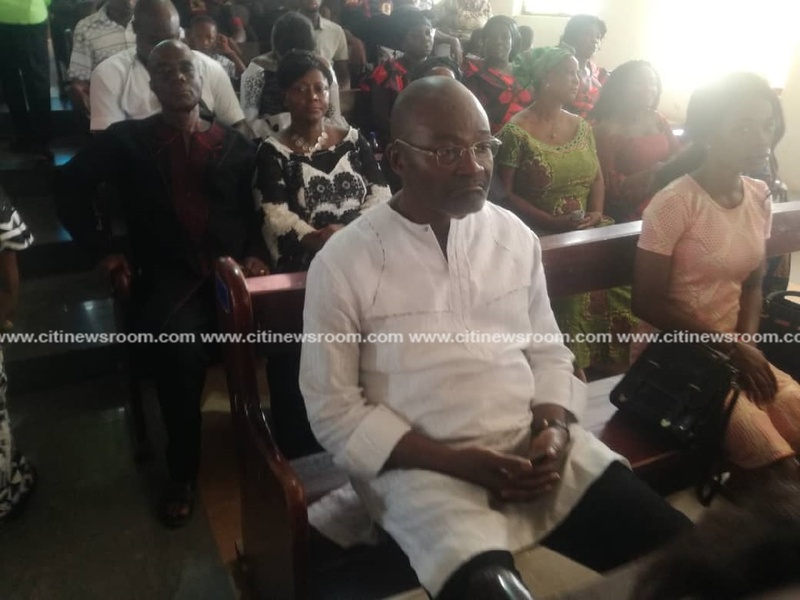 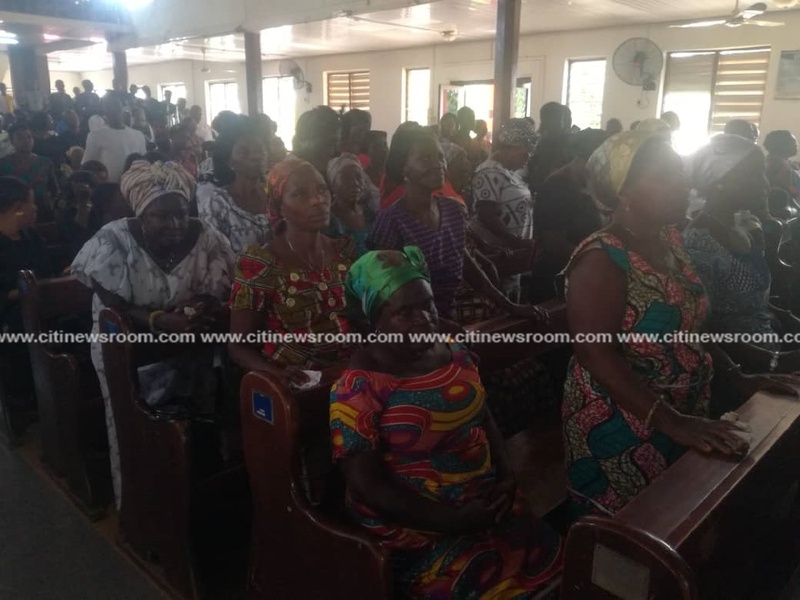 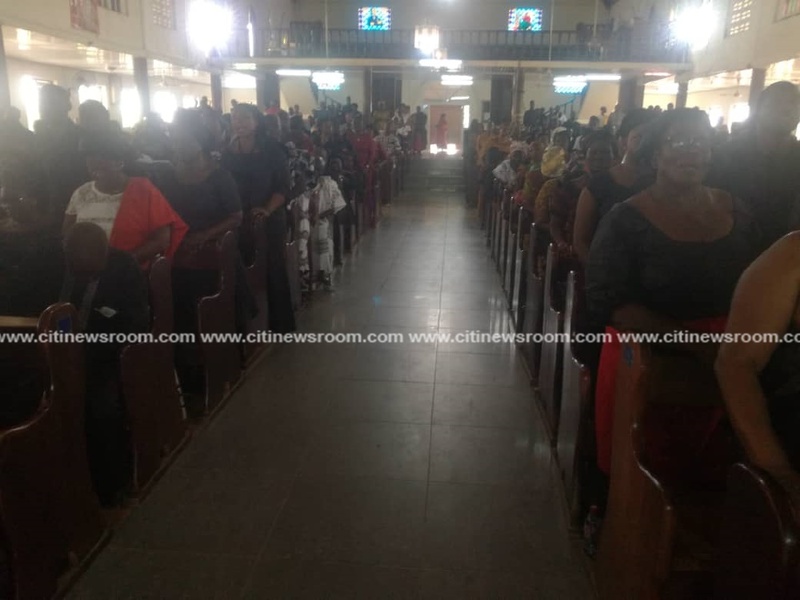 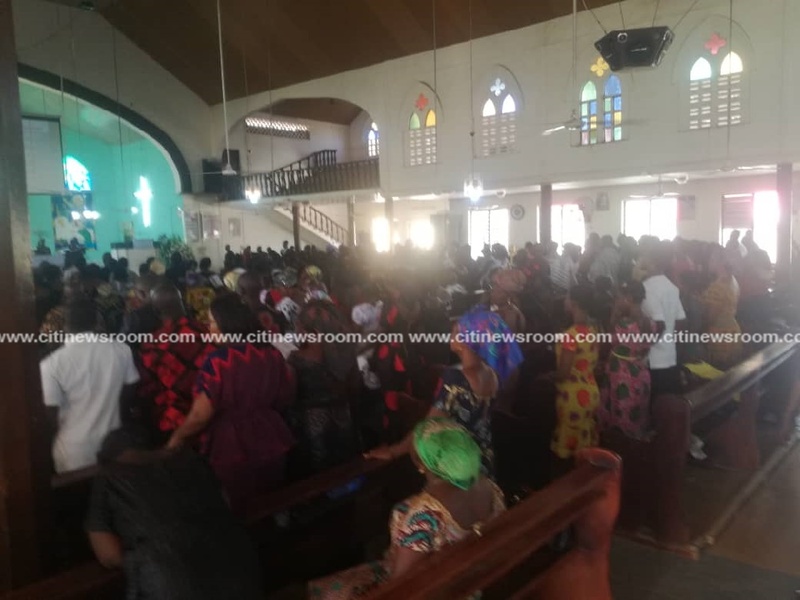 The Thanksgiving Service, which was to express their profound gratitude to the almighty God for a peaceful burial service was held at the Zimmerman Presbyterian Church at Odumase Krobo in the Lower Manya Krobo Municipality of the Eastern Region. 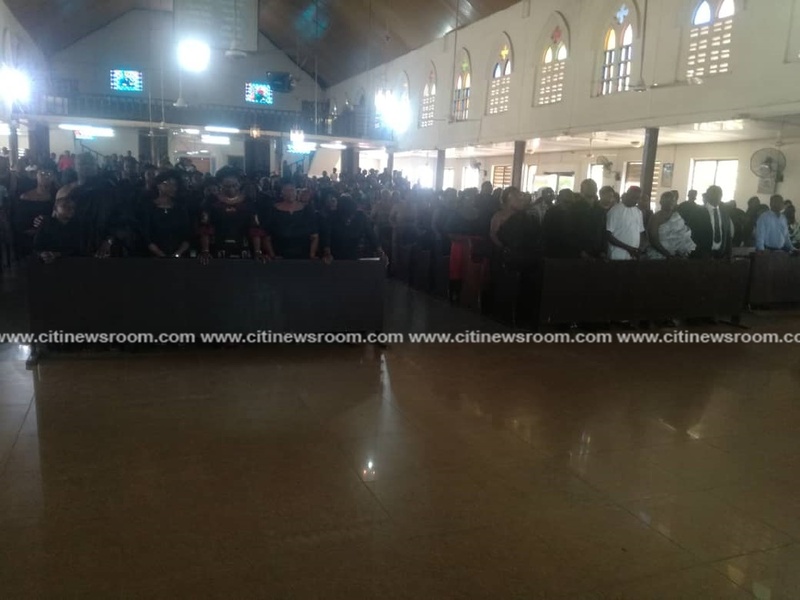 The service saw the coming together of family and friends mostly clad in white and black apparel. 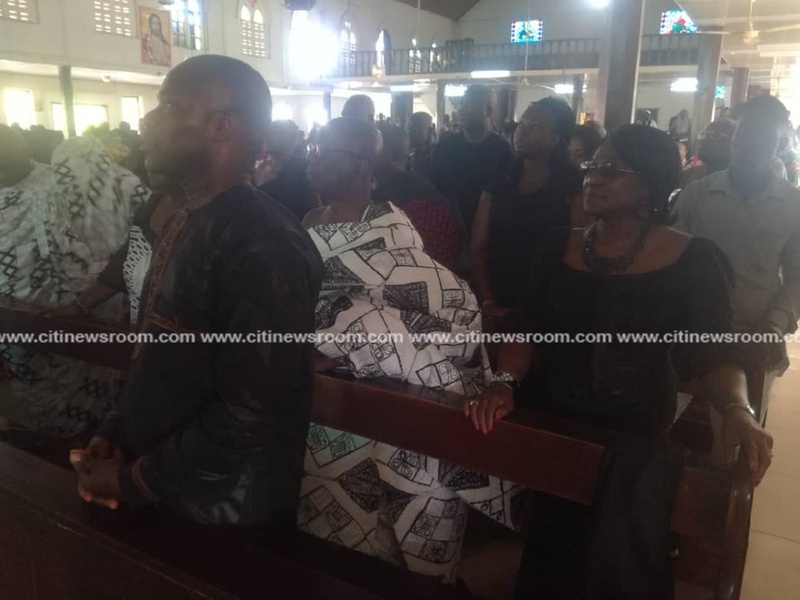 Some government officials also graced the service. 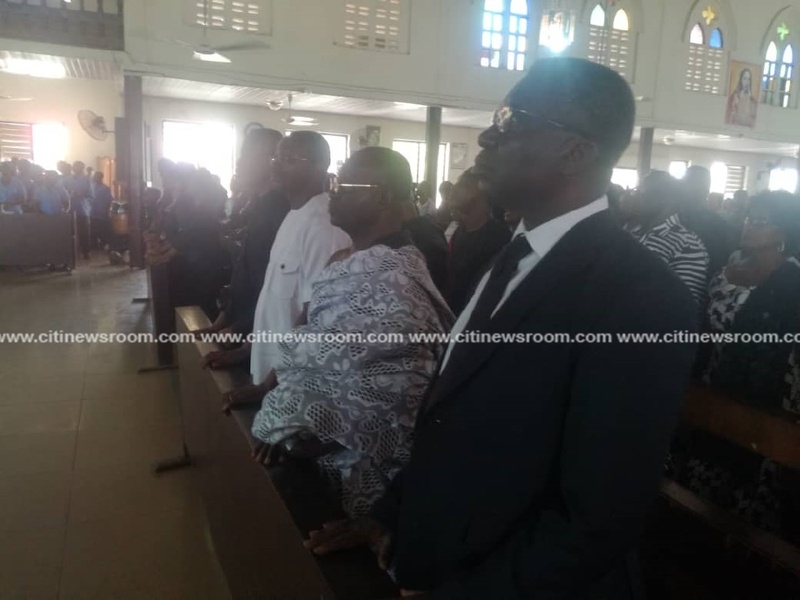 Key among them was Senior Minister, Osafo Marfo, Minister of Science, Environment and Innovation, Professor Frimpong Boateng, Member of Parliament for Assin Central, Kennedy Agyapong, Member Of Parliament for Trobu Constituency, Moses Anim, Director of National Commission for Civic Education, Josephine Nkrumah, former Deputy General Secretary of NDC, Koku Anyidoho, and a host of other dignitaries. 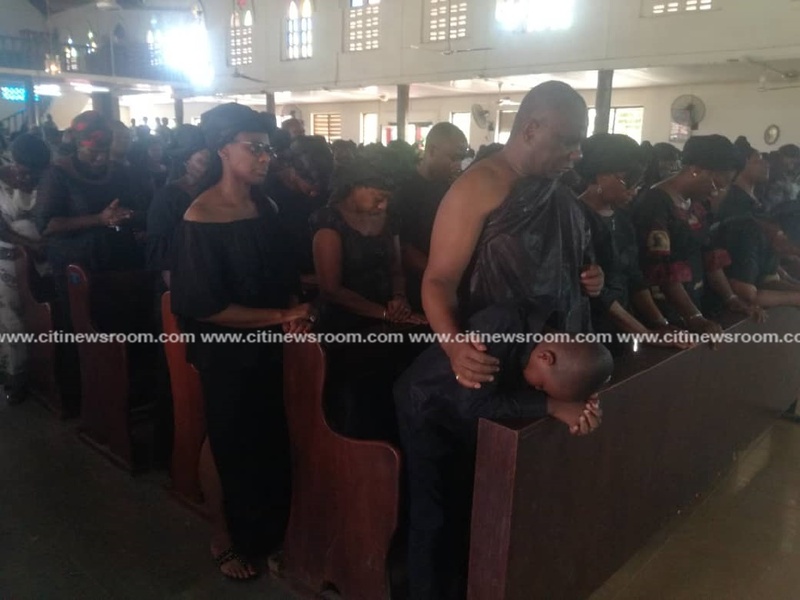 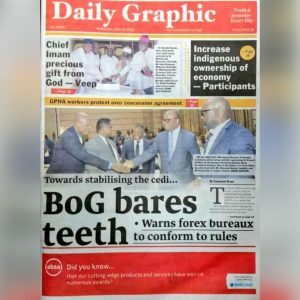 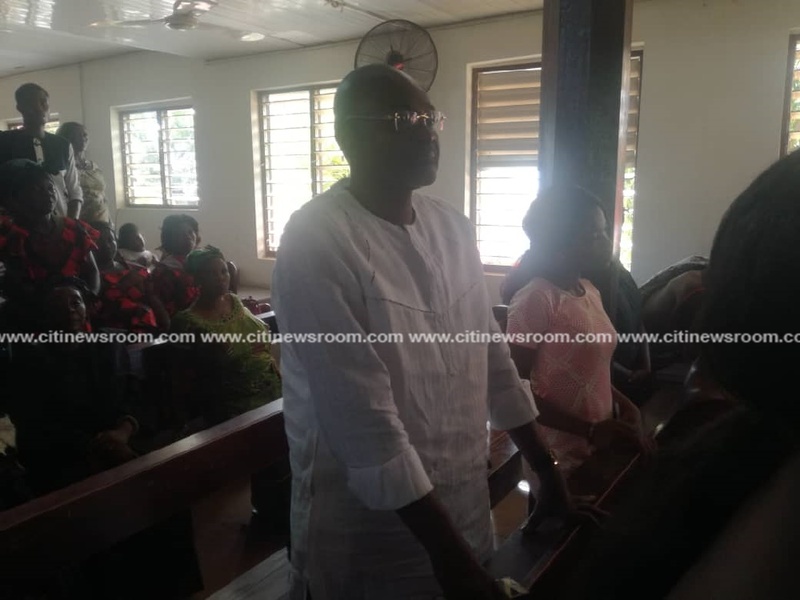 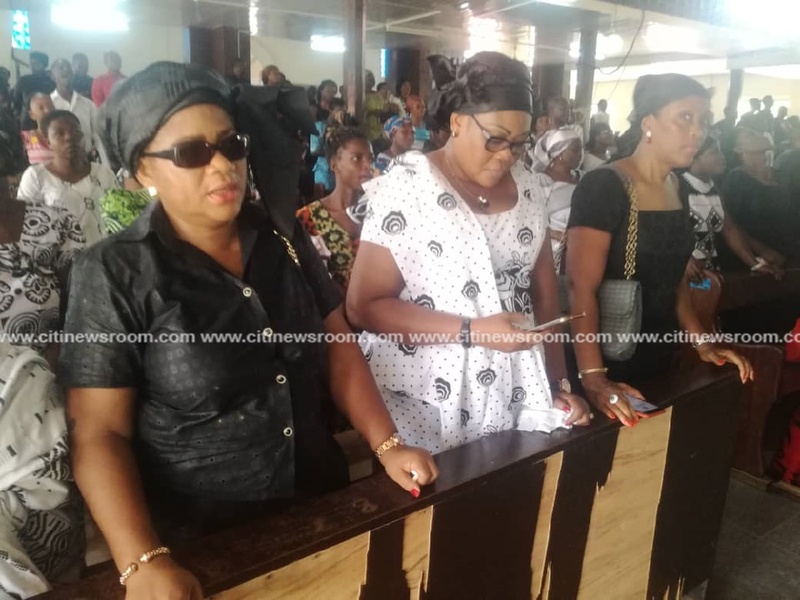 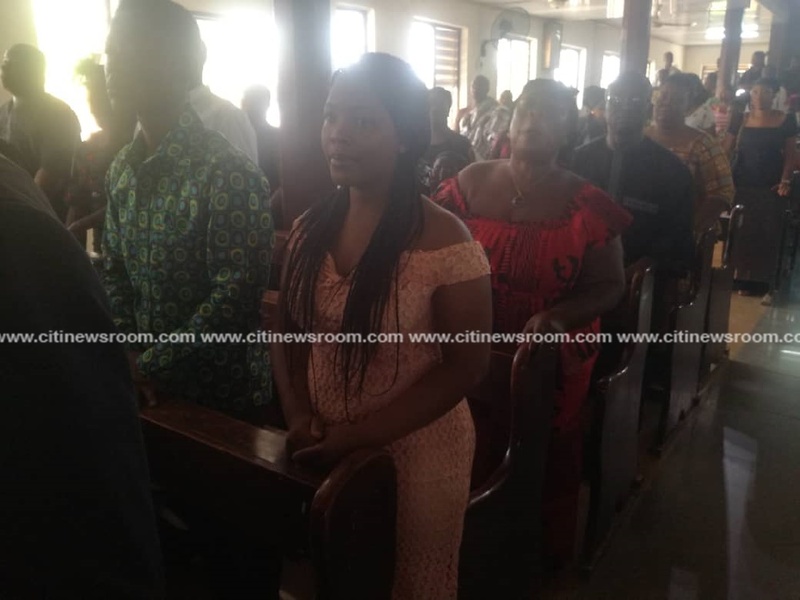 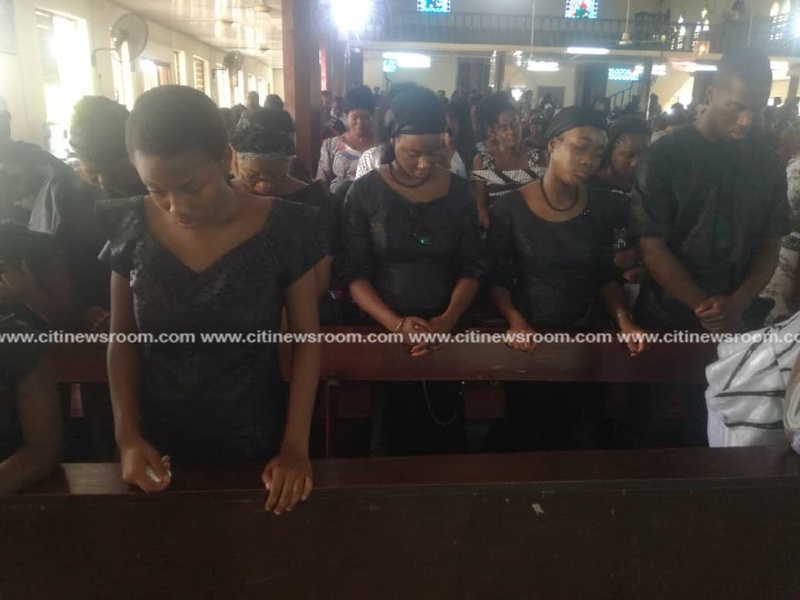 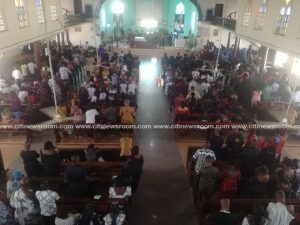 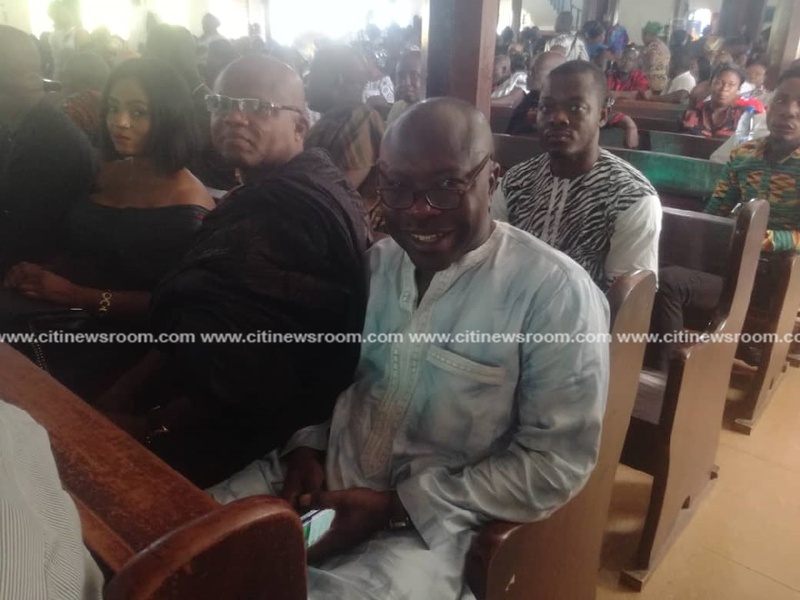 The post Late Emmanuel Agyarko’s family holds thanksgiving service [Photo] appeared first on Citi Newsroom.